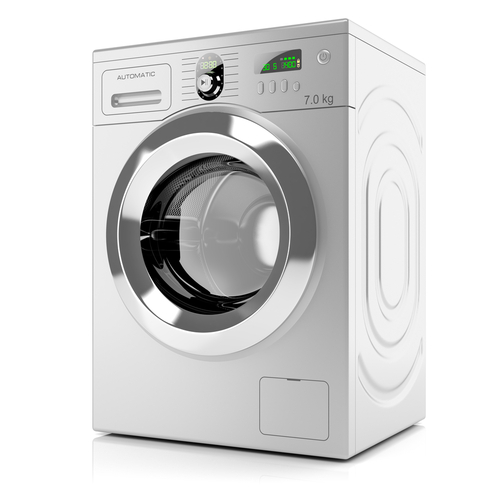 Our technicans receive training in the latest technology and problems for all major home appliances including dishwashers, ovens, microwaves, refrigerators, washers, and dryers. They have years of experience diagnosing and resolving problems to get your home appliance fixed as quickly as possible and with a budget you can afford. 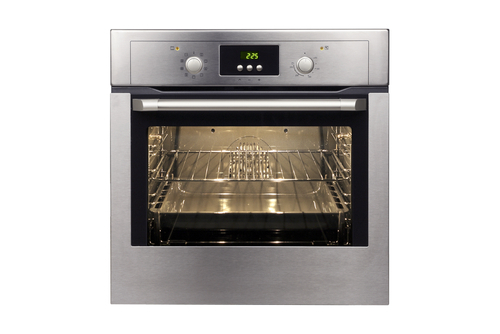 Common problems that cause Ovens not to function properly include the Broiler, Convection Element, Thermal Fuse, and Oven Fan.